It’s nearly that time of the year again! The locksmith expo is held in Nottingham and is run by Mick Friend of Lock and Security Magazine and its’ back for the fifth successive year. The locksmith expo 2014 is set to be the biggest and best yet. 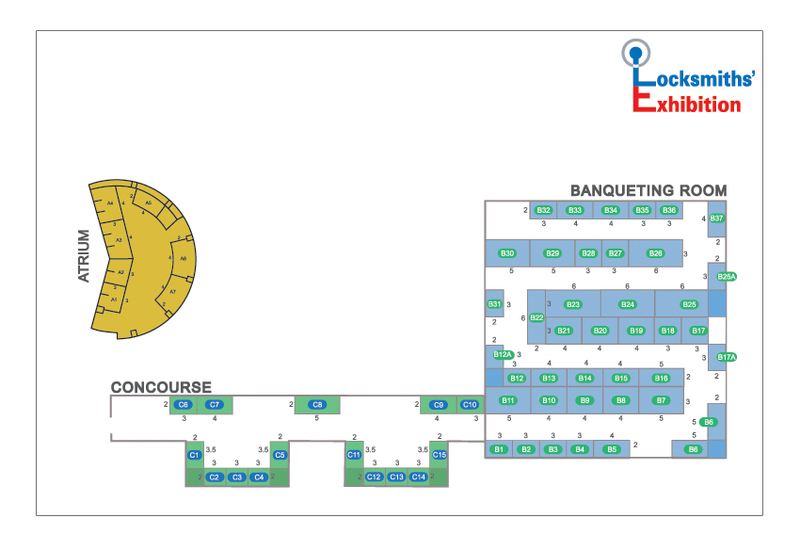 The Expo will be held at the East Midlands Conference Centre in Nottingham on Saturday 8th and Sunday the 9th March 2014. Over the course of the weekend there will be plenty of tool demonstrations, competitions and training courses to keep everybody well occupied. Apparently D and E Architectural will be running a competition with a £500 prize! It’s also rumoured that Yale may also be running a competition throughout the weekend. Find everything you need to know about this year’s expo bellow. 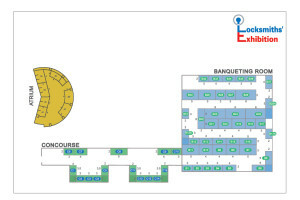 The newly built Orchard De Vere is the closest place to stay, the hotel is on the same site as the expo and preferential rates can be arranged for visitors and exhibitors. There will be full catering and bar services with a fully revamped menu for this year and also breakfast for anybody who arrives early enough. The training courses are still to be confirmed. I will update the post as soon as the info is available. To register visit the Locksmith Expo 2014 website and follow the steps to register. Don’t forget to download your QR code for the fast track entry. Personally I’m really looking forward to the locksmith expo 2014. Over the years I’ve met a lot of good friends through going to the expos including Rick a locksmith in Wolverhampton and they are a great place to meet up and have a chat with like minded people. I’ll be staying over this year at the on site hotel and looking forward to a good drink in the evening! Hope to see some of you there. One last thing, I just want to say a massive GOOD LUCK to Simon and Wendy Barber from Outside-In Lock Tools who will be doing there first ever expo! Don’t forget to visit there stand and check out the amazing range of tools they have developed, and also good luck to Brisant Secure Ltd who will be doing there second ever expo and showing off some of there newly developed products.